Thank you for letting the Delano Wind Ensemble be a part of your musical world! 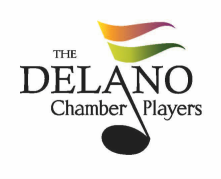 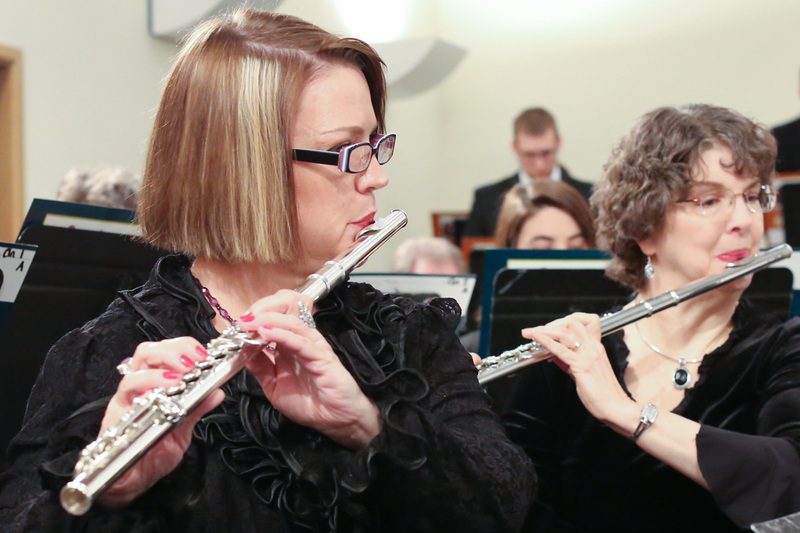 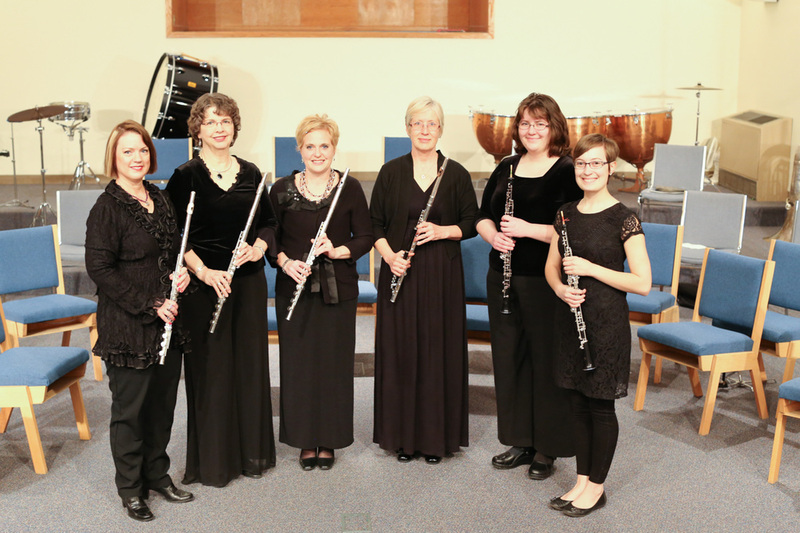 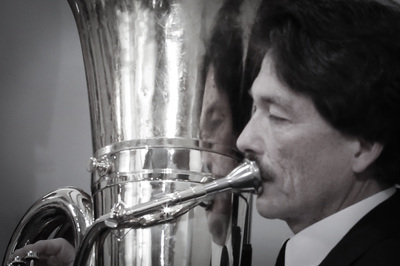 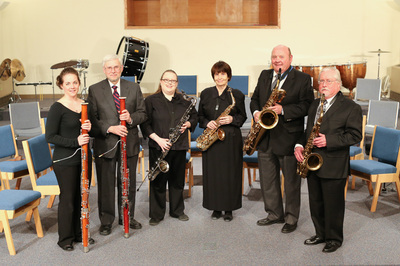 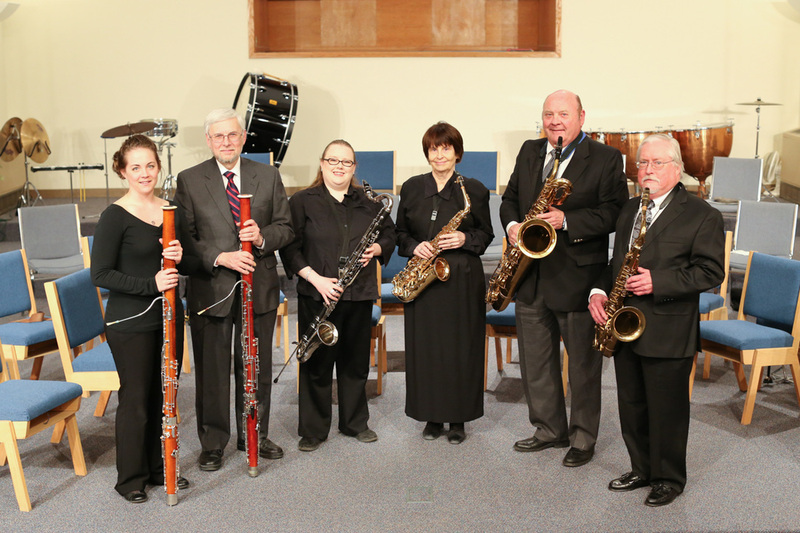 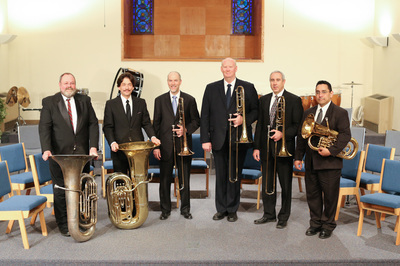 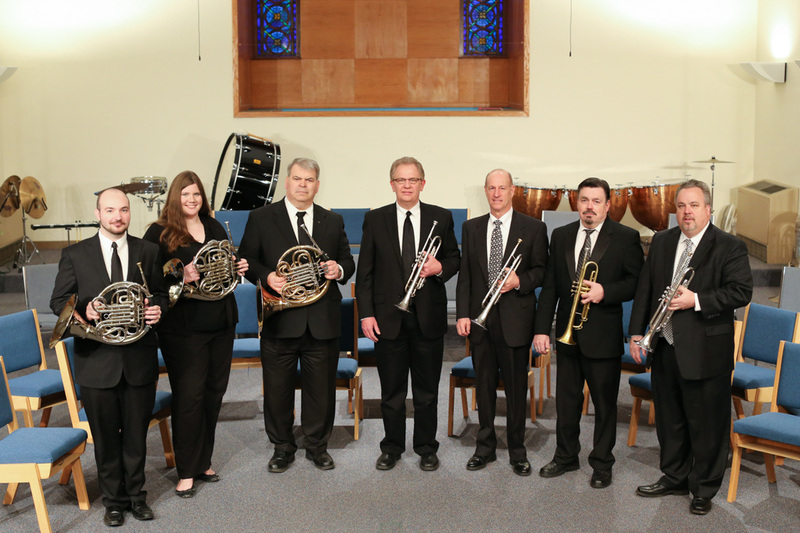 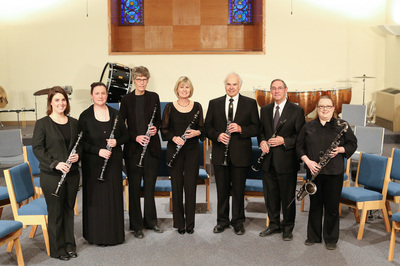 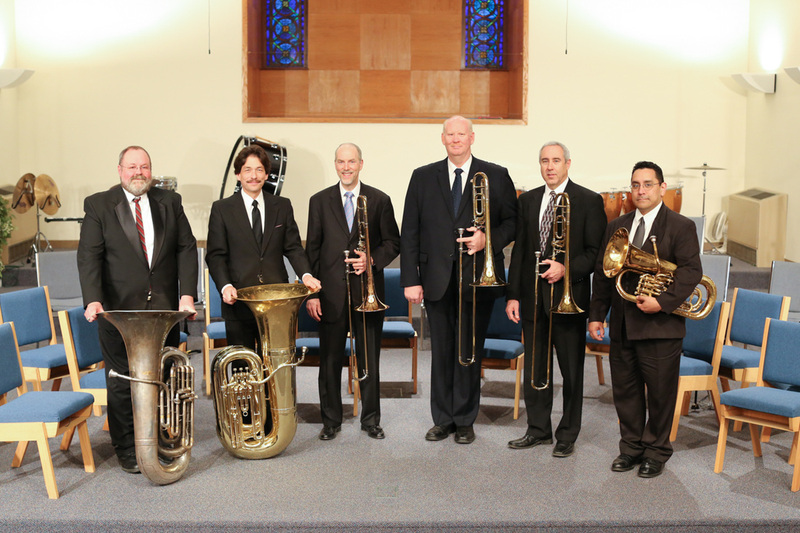 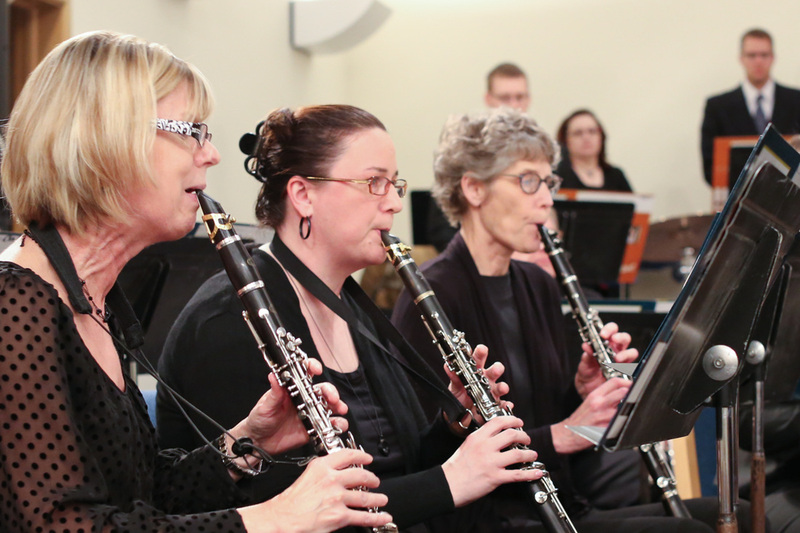 As part of the Delano Chamber Players, we strive to bring to you wind music favorites, classical greats, Broadway musical favorites, the pulse of a great march and music to remember. 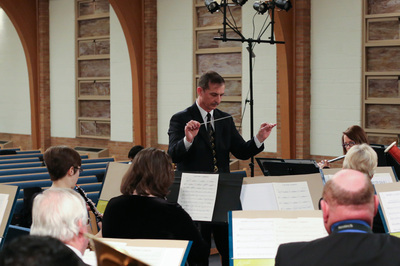 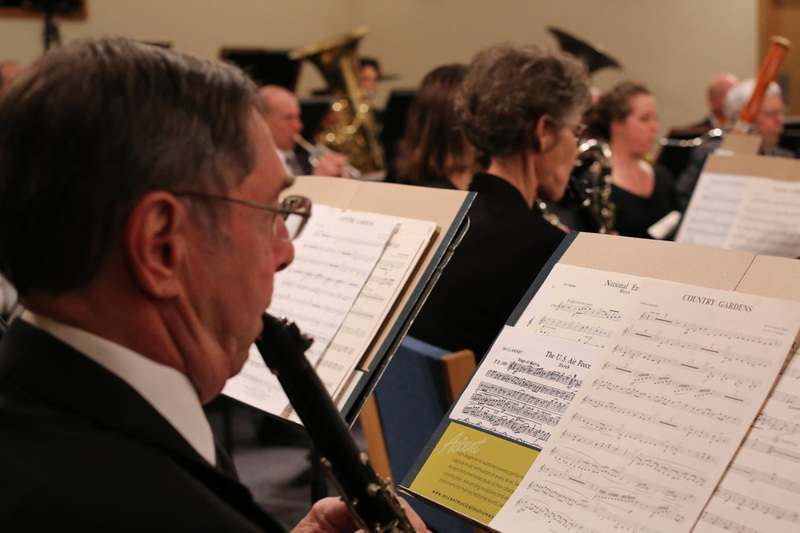 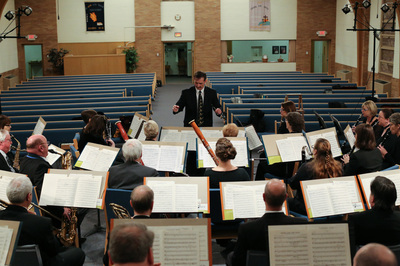 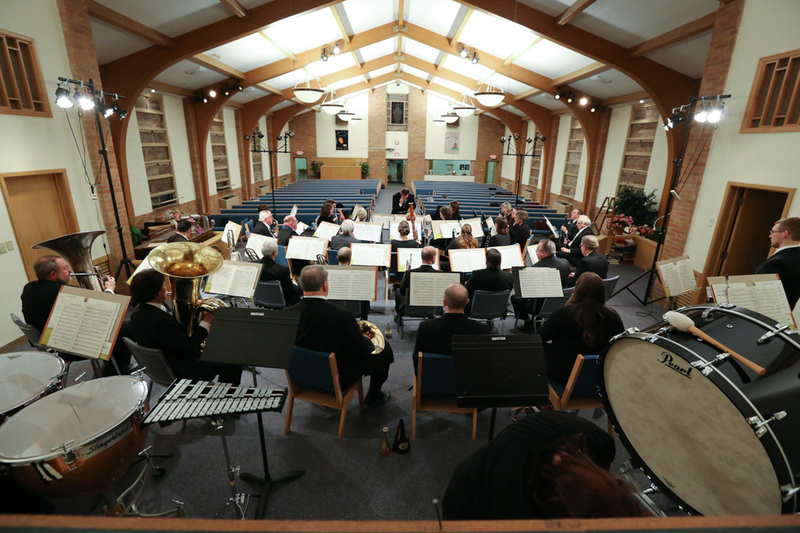 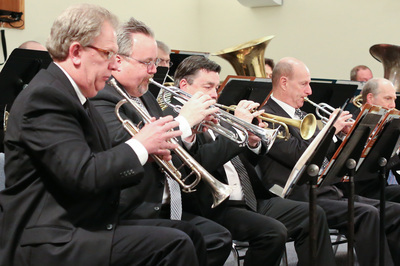 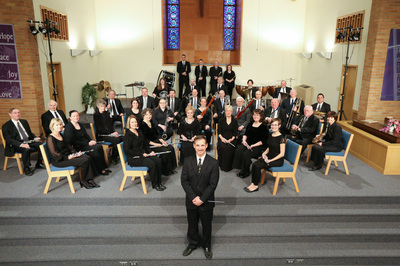 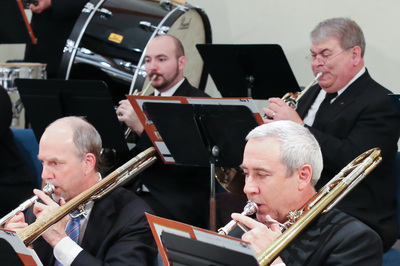 WE, the Delano Wind Ensemble, hope that you enjoy our concerts and the effort and thought we put into each program; from our themed concerts to the Christmas concert with all your favorites, to the outdoor salute to our Veterans on Memorial Day at Botanica. 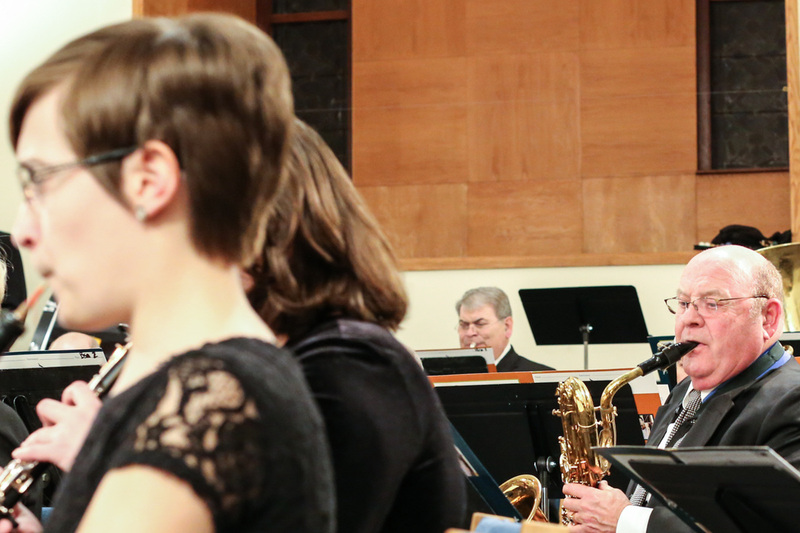 Sit back and enjoy the music!